AWESOME TOWNHOUSE!! 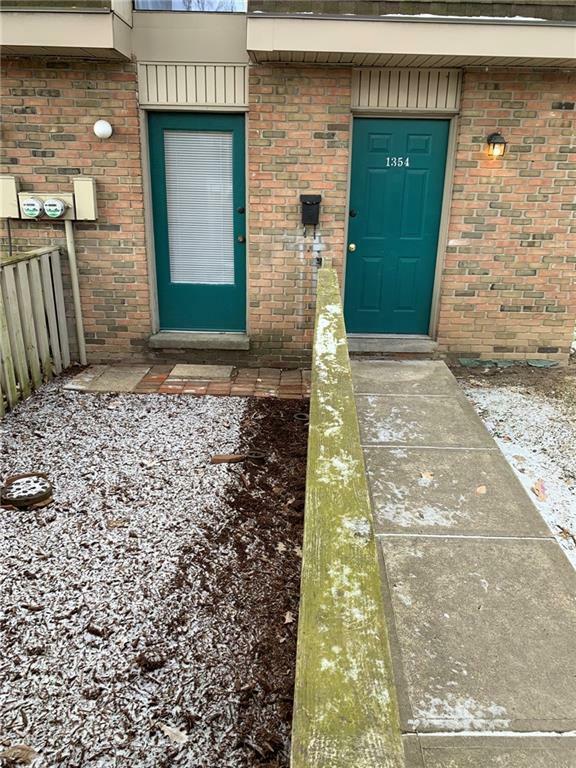 ENJOY A 2 BEDROOM 1.5 BATHROOM TOWNHOUSE! THIS END UNIT'S AMENITIES INCLUDE FRONT AND REAR FENCED IN PATIOS, TILED BATHROOMS, UPSTAIRS AND DOWN. 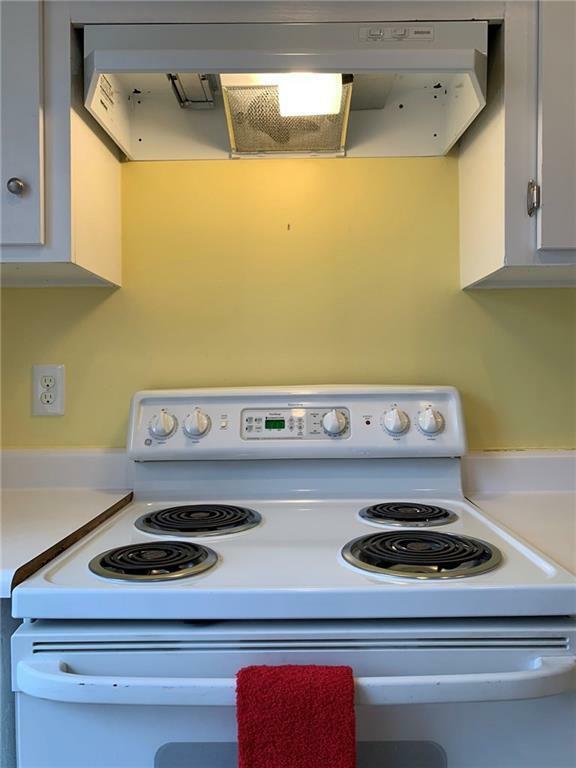 THE KITCHEN FEATURES A NEW OVEN/RANGE, AND NEWER REFRIGERATOR AND DISHWASHER. 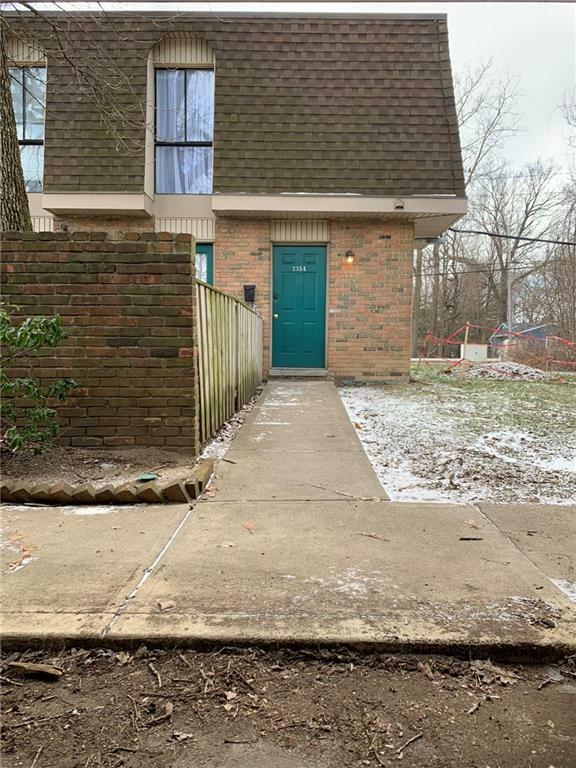 THIS UNIT HAS A WIDE OPEN FLOOR PLAN WITH HARDWOOD FLOORS THROUGHOUT, A WOOD-BURNING FIREPLACE AND AN EXPOSED STAIRCASE. 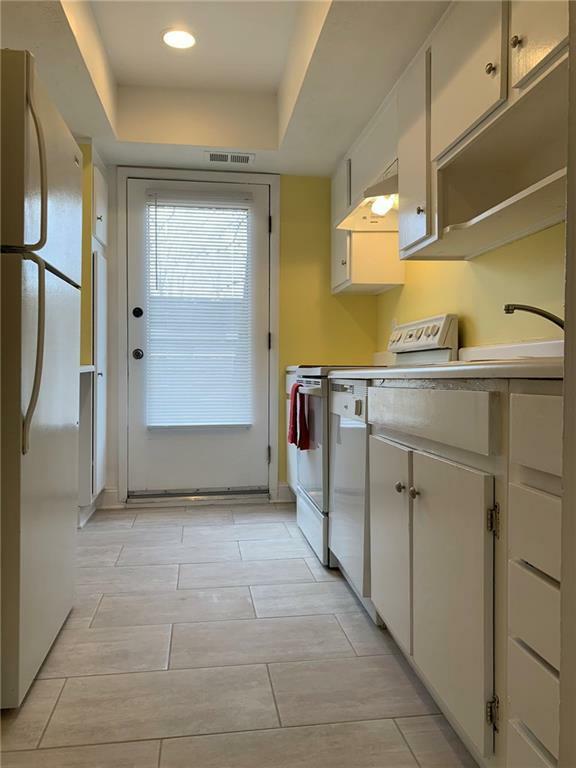 UPSTAIRS FEATURES A COMPLETELY UPDATED FULL BATHROOM WITH TILED TUB/SHOWER AND FLOOR, MARBLE COUNTERED OVERSIZED VANITY WITH PLENTY OF STORAGE ALSO, 2 LARGE BEDROOMS WITH LOTS OF CLOSET SPACE. CHECK OUT THE PICTURES, THEN COME SEE IT IN PERSON. COMMUNITY AMENITIES INCLUDE A POOL, CLUBHOUSE, TENNIS COURTS, AND PLAYGROUND. FEES INCLUDE ALL EXTERIOR MAINT., SNOW REMOVAL & TRASH. Listing provided courtesy of Urban Space Residential. © 2019 Metropolitan Indianapolis Board of REALTORS®. Information Deemed Reliable But Not Guaranteed.